Explore living options for your loved one with profiles of the area’s top senior care services and residences. Chesterbrook Residences offers quality residential care and services to adults 62 years and older who need assistance with Activities of Daily Living such as bathing, dressing, eating, and medication supervision, but who do not require the intensive care provided in a nursing home. The guiding principle of Chesterbrook Residences is to enhance the dignity, independence, and individuality of each resident, living close to the people and places they love. 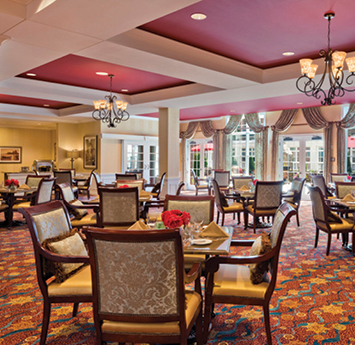 Chesterbrook Residences offers an active assisted-living lifestyle. Residents enjoy the community living room with fireplace, beautiful views, and chef-prepared meals in our gracious main dining room. Best of all, they enjoy the company of newfound friends. 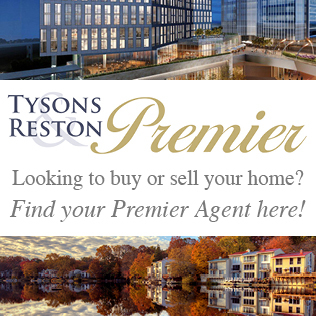 Vinson Hall Retirement Community is a non-profit Life Plan Community on 20 pastoral acres in Northern Virginia. 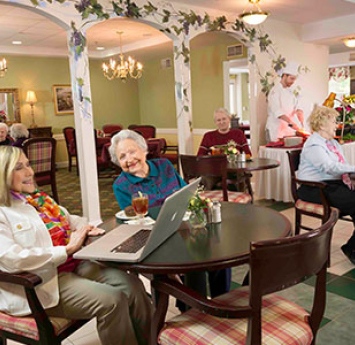 Their active, vibrant community features independent living, assisted living, nursing, and memory care allowing residents and their family members to enjoy peace of mind knowing the continuum of care can accommodate changing needs. Vinson Hall provides apartments for independent seniors who are commissioned military officers, and their immediate family, as well as government workers of an equal rank from select agencies. Arleigh Burke Pavillion provides assisted living and healthcare. 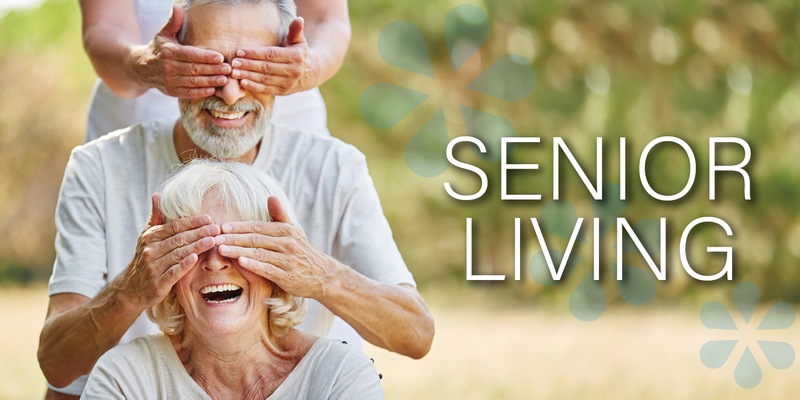 The Sylvestery offers memory support assisted living—residences for which military affiliation is not required. 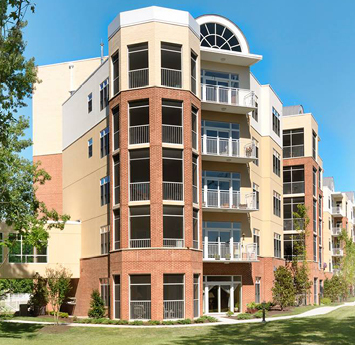 Sunnyside Communities’ three distinguished Virginia retirement living communities have been recognized for their innovative programming, best practices, and commitment to quality senior living care and support. 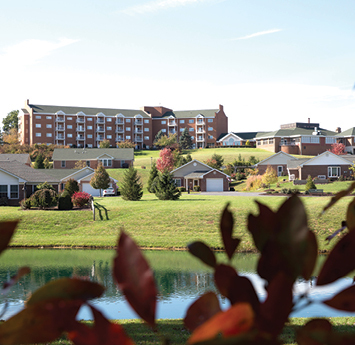 Located on more than 150 acres, Sunnyside in Harrisburg, VA, is surrounded by breathtaking mountain views, picturesque landscapes, and complemented by award-winning amenities. King’s Grant in picturesque Martinsville is worthy of an artist’s brush with its two lakes, lush green fields, wooded perimeter, and 120-acre campus. Nestled in the heart of the Shenandoah Valley, Summit Square offers small town charm in a city that ranks among the country’s top micropolitan areas. Enjoy your independence, and be yourself! The Kensington offers assistance that includes a full spectrum of clinical support – beyond what many traditional assisted living communities offer. This enables residents to “age in place.” They will not have to move out if assisted living health care needs change or increase. The Kensington also has a number of amenities including: Licensed nurses on-site 24hrs per day, Physical Therapy and Fitness Center on-site, Life Enrichment activities available 7 days a week, from morning till evening, Physician Office on-site, with regular office hours, All day Dining with table linens, china and crystal and a Wide variety of Suite Plans with options for private or companion living. You can expect an enhanced program of care at The Kensington!